How to use our Satay Sauce. Stir-fry: Add the Satay at the end of the cooking process, it just needs to be heated through with the other ingredients. 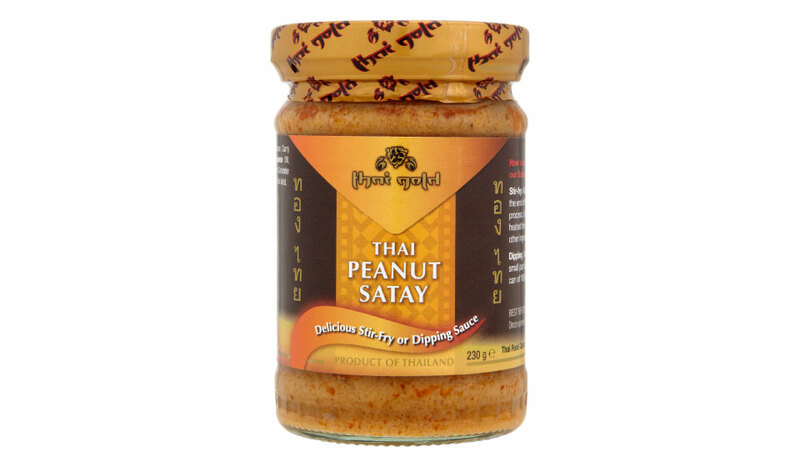 Dipping: Add the full jar of Satay Sauce to a small pan and heat through with a small can of 160ml Coconut Milk. Delish!